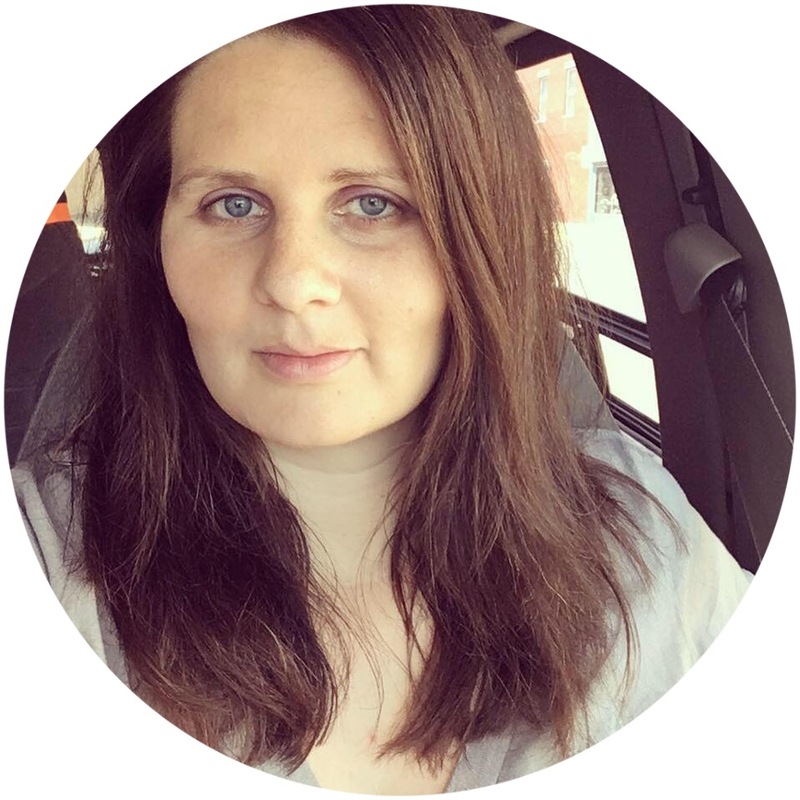 My blog now has a community where you can go to talk about anything and everything! Blog posts are one thing but what if you want to continue the discussions? Well, you can just jump on over and feel free to join in on any of the conversations! EDIT: The widget isn't showing up right so here's a link instead. Hi! 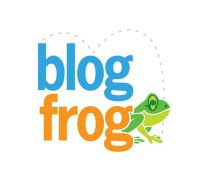 Just came accross your blog and I have a blogfrog account too! i will come over and join your community!